Jeanne Suzette Romack Vaughn passed away during the early morning hours of Sunday, Christmas Eve, at Senior Suite Care and Rehab in Emory. Jeanne was born in Dallas, on Sept. 11, 1952, to James Elbert and Maureen Patricia Everitt Romack. During her working career, she was employed on the production line with a communication company. 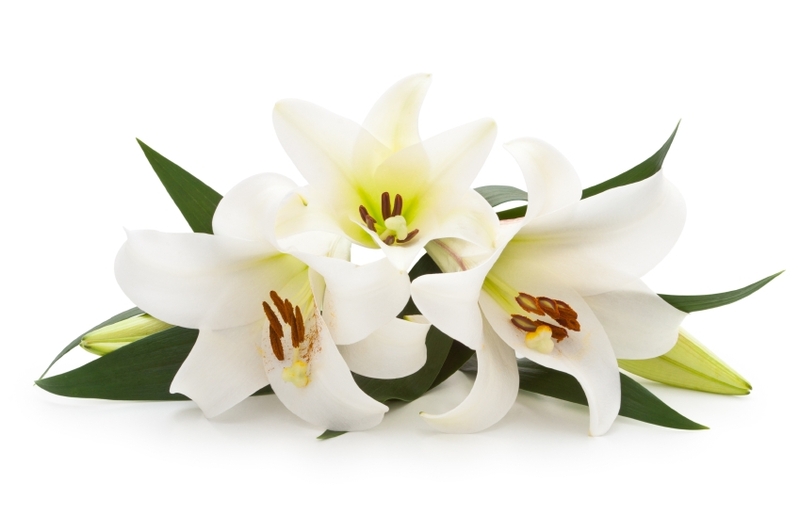 Cremation arrangements under the direction of Wilson-Orwosky Funeral Home.